​$250.00 rebate on furnaces with ecm blowers! Works Heating and Cooling is a trade ally company with Consumers and DTE, which means we offer rebates through them. Currently there are rebates offered for cleanings, and new equipment installed. While they last. 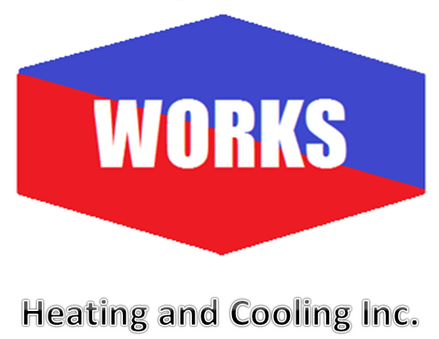 WORKS HEATING AND COOLING, INC.